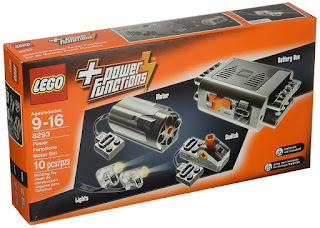 Amazon has the LEGO Technic Power Functions Motor on sale for just $19.99 (regularly $29.99). 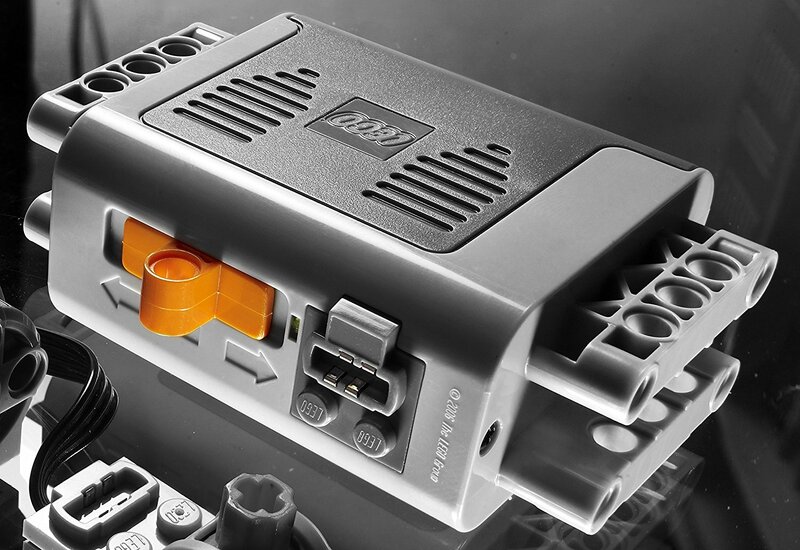 This supplementary power set comes with a medium motor, battery box, switch, and a light cable with two bright LEDs to power up any LEGO Technic creation. 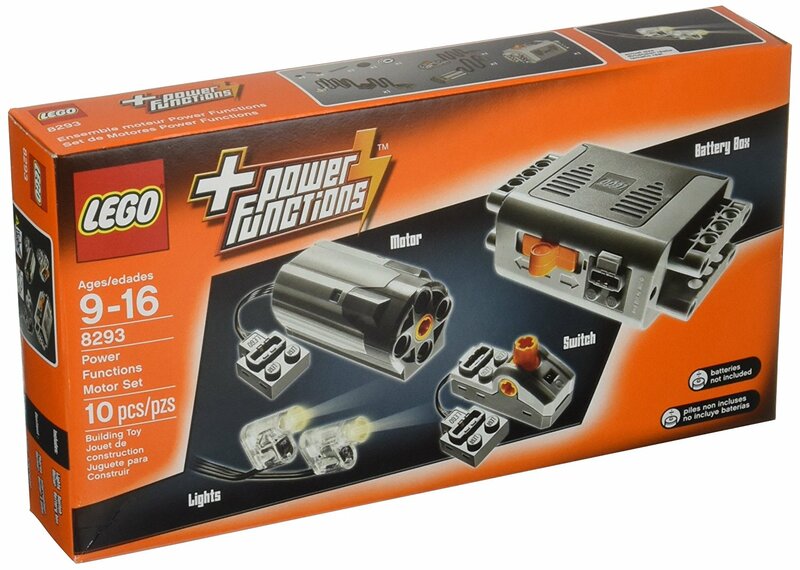 This a great set to add motion and lights to your Lego creations, but wish it had more gears. With the Power Functions Motor Set you can make your Legos move. Extends the play potential of regular building sets.